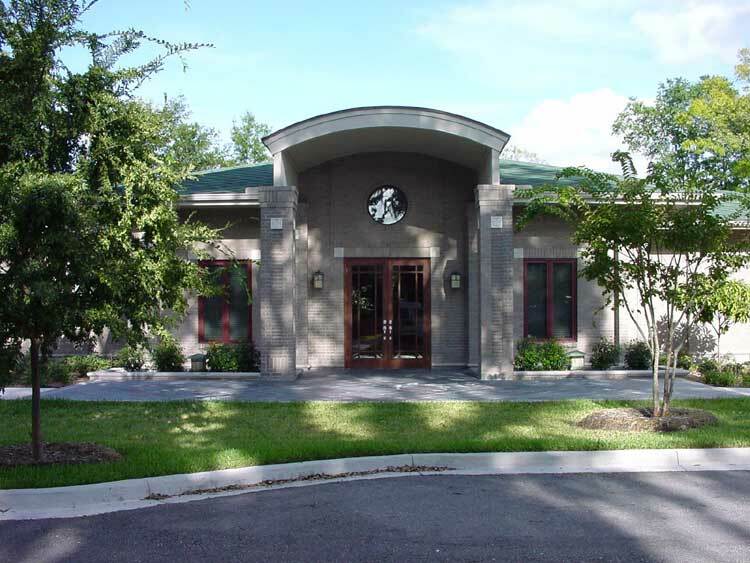 Commercial – Michael Dunlap Architect, P. A. The Penthouse Bar at the Casa Marina was completed in 2005, utilizing the footprint of a 3rd level apartment and adding a covered roof deck. The east stairs were also added, which echo the form of the original design. 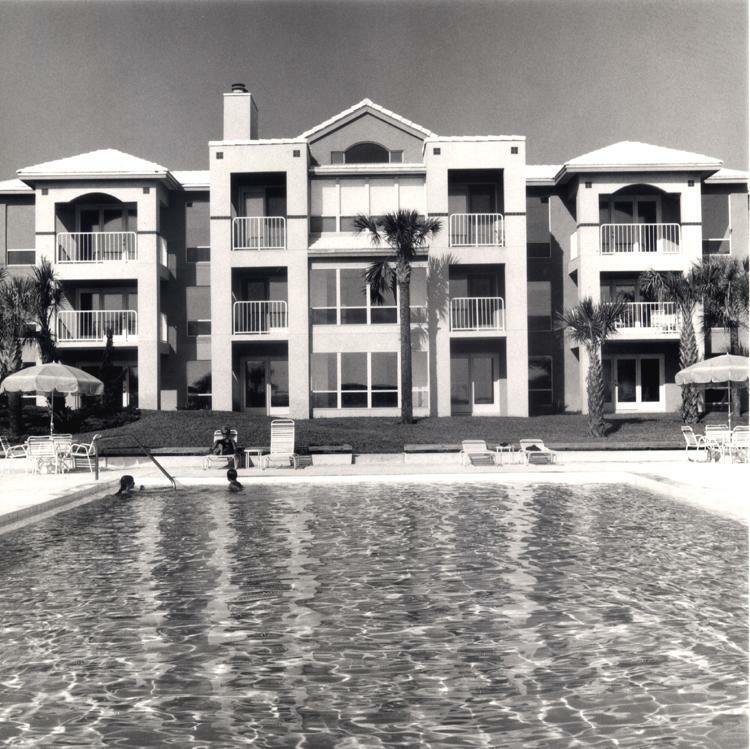 Three principal three-story buildings contain 70 units and extensive site amenities, including a pool centered oceanfront courtyard, clubhouse and a two deck parking garage. Construction completed in 1986. 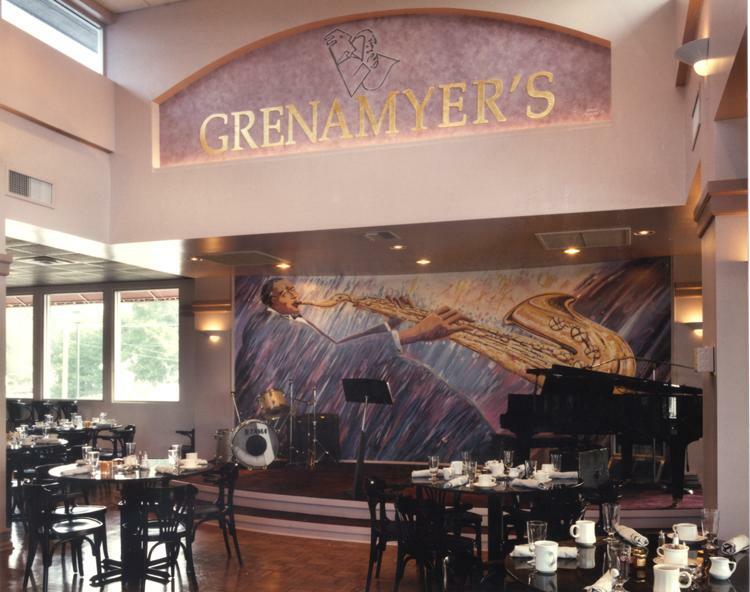 Located in the St. Johns Village neighborhood center, this 150 seat 3500 gsf cafe was located on the second floor, sited to great vistas along Fishweir Creek to the St. Johns River. Construction completed in 1984. St. Johns Village is located in the Riverside-Avondale historic neighborhood, and consists of 43,500 gsf of office, retail, & mixed use tenants. The project is sited along Fishweir Creek and a continuous boardwalk links the ground level shops. Construction completed in 1984. Located in the Town Center beaches neighborhood, this project consists of 180 parking spaces on three decks, and 15,000 gsf of mixed use tenant space on the ground level. Preliminary drawings completed. 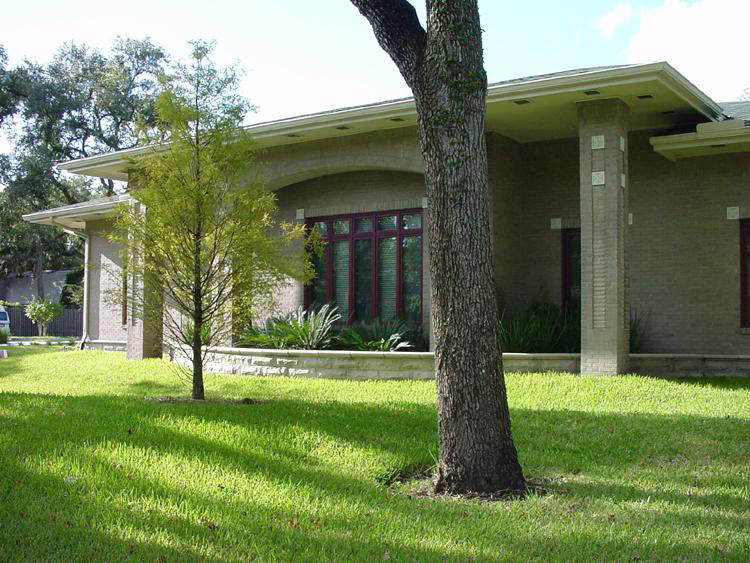 The renovation of a 1927 villa designed by Henrietta Dozier including new offices on the second floor and a photography studio on the ground floor, as well as a state of the art darkroom in an adjacent outbuilding. 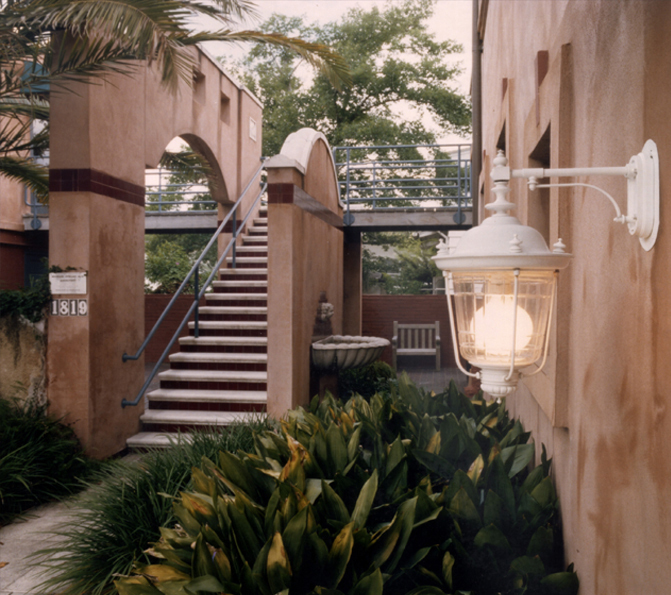 The project included extensive refinishes of existing and exterior areas, including new mechanical, electrical and lighting design. Construction completed in 1983. This project is located in the Riverside-Avondale historic neighborhood, and consists of 7,200 gsf of office space for the Lyerly Neurosurgical Group. The well detailed brick facade is a compatible addition to Riverside Avenue. Construction completed in 1998. 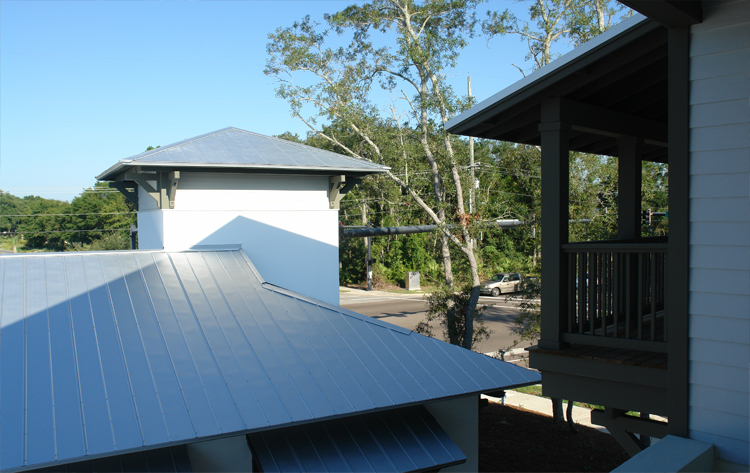 This project is located in south Jacksonville Beach, and consists of 10 courtyard units organized along a central pedestrian spine. Construction completed in 1996. 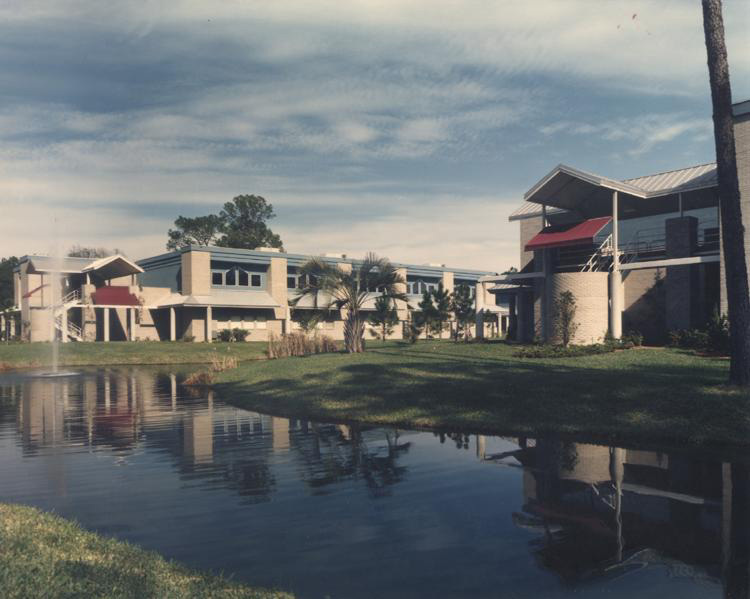 This project is located in the Southpoint Office Park and consists of four two-story buildings on a five acre site. The 84,000 gsf is dedicated to medical offices and services. Construction completed in 1984. 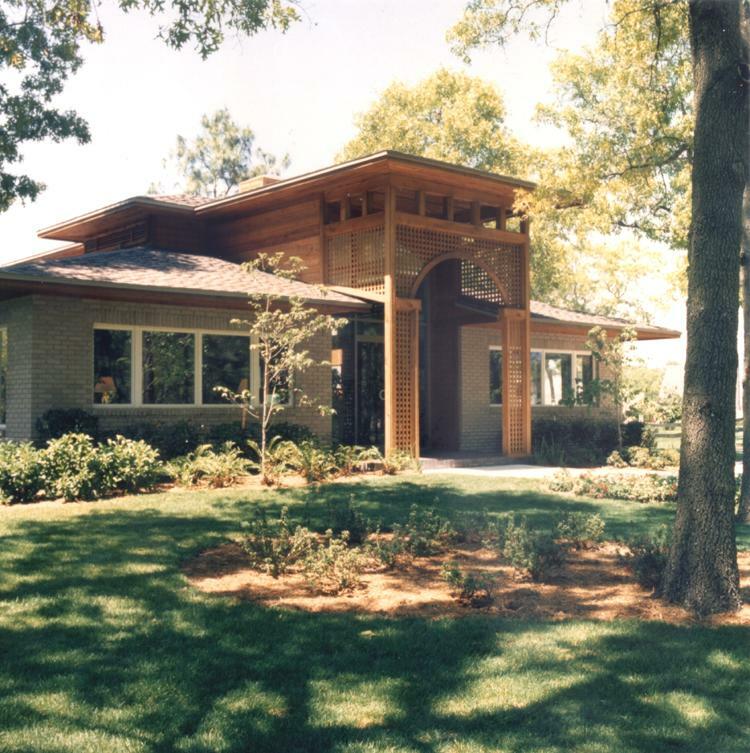 This project located in the Deerwood Country Club consists of 2500 gsf and serves as a real estate sales center at the north entry. 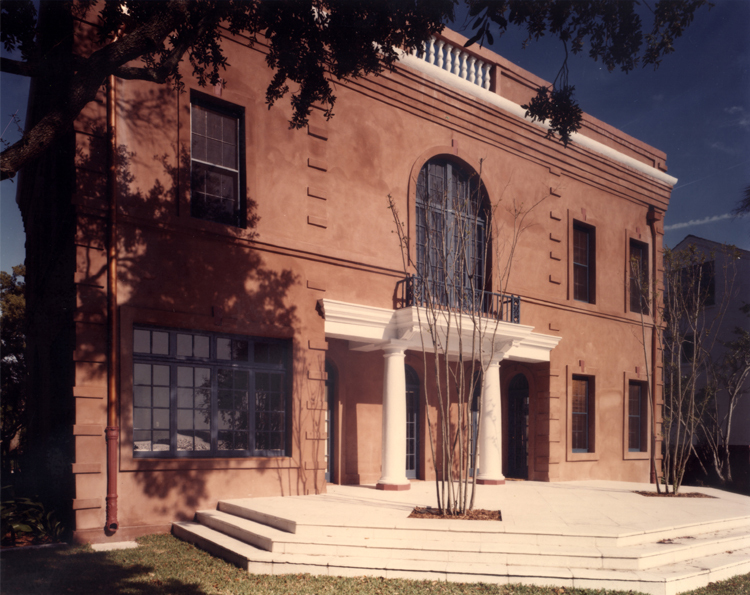 Construction complete 1984. Received AIA design award in 1984. 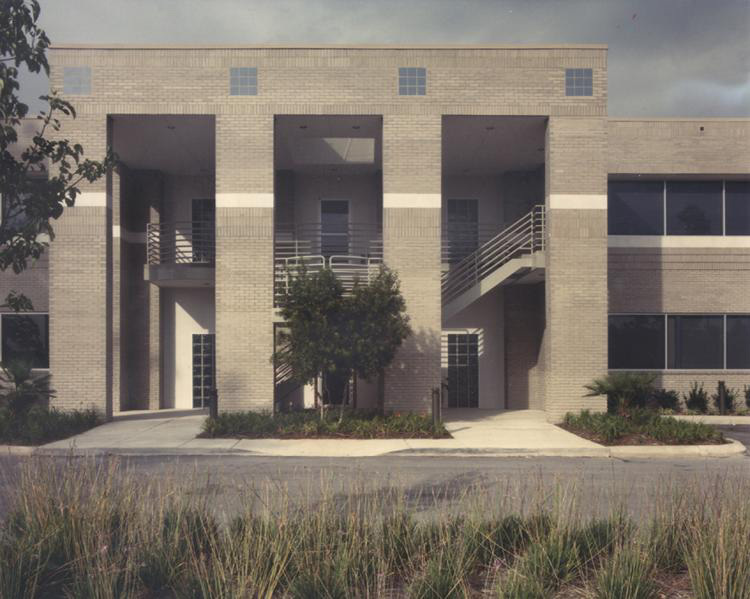 This two story, 4,500 GSF office building is part of the new Amelia Park Town Center, which fronts Park Avenue. The work is based on a “St. 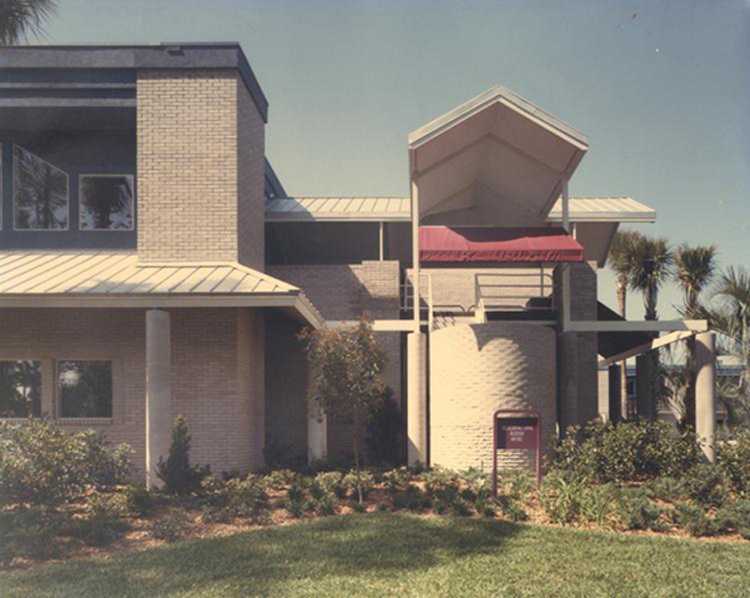 Augustine” model and will be compatible with future additions to the Town Center. 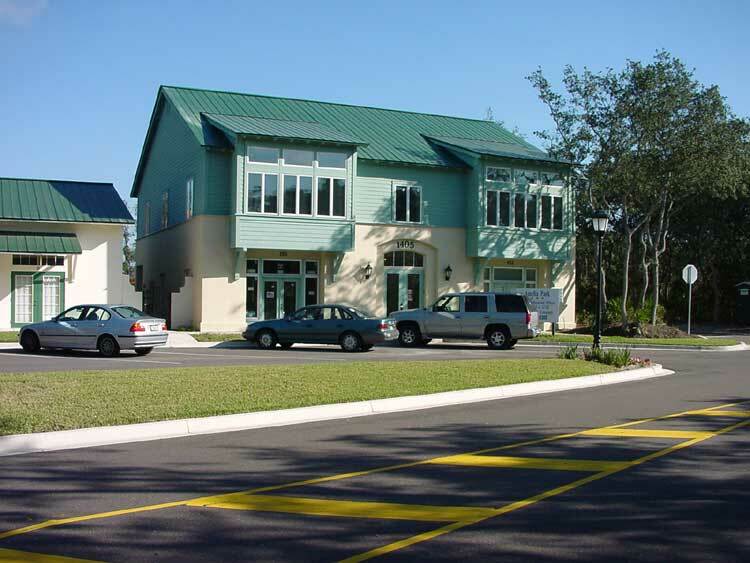 This two-story, 8900 square foot building, is located in Amelia Park Towncenter on Park Avenue. 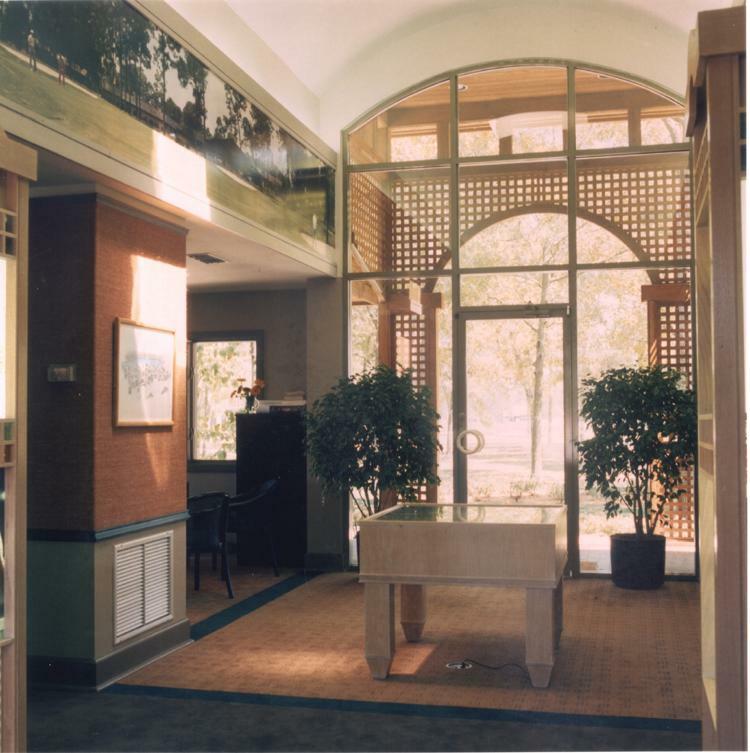 It includes two stories of office space with several covered outdoor decks and a link to the adjacent building. 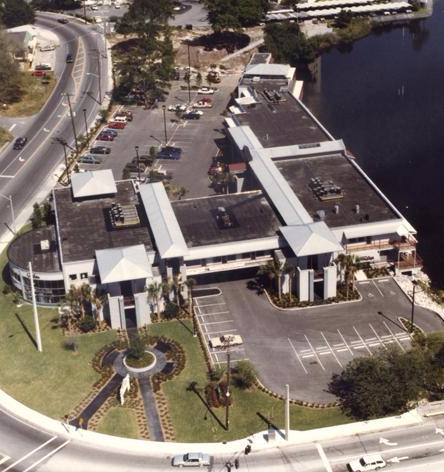 This two-story, 8900 square foot building, is located in the Amelia Park Town Center on Park Avenue. It includes two stories of office space with several covered outdoor decks and a link to the adjacent building. 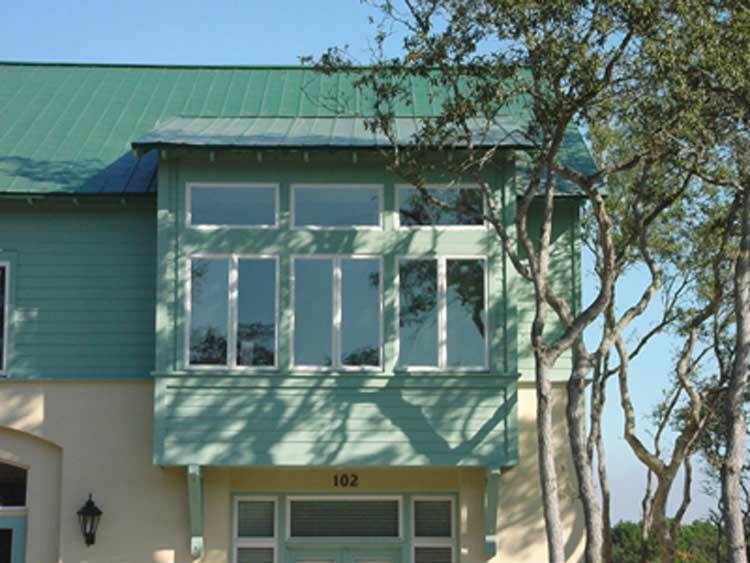 This two-story, 6700 square foot building, is located in SeaGrove, a new community development n St. Augustine Beach. The building includes retail shops on the ground floor with office space on the second floor.